Latvian authorities declare war on ridesharing app Taxify — as private driver’s vehicle is impounded. Riga transport authorities have impounded the vehicle that belongs to a private driver registered with Taxify on Wednesday night. The driver was informed after the mystery ride was finished that the cause for impoundment is sharing of ride costs by means of the Taxify app. This is the first case of this kind in Latvia and the Baltic States. Wednesday night, January 27, a private driver of the ridesharing app Taxify, which is the local Uber alternative, responded to the ride request in the app. 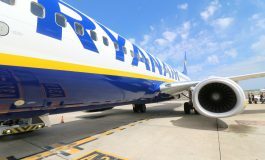 The passengers turned out to be undercover police officers performing the mystery ride, and the police car was waiting for them in the destination. The officers identified themselves as the Financial Police, informing the driver that his car was being impounded for sharing the ride cost. The authorities have not given any written reason for the impoundment, only granted a slip for collecting the vehicle. Taxify is currently working on clarifying all the circumstances of the situation. In Riga, there are more than 300 drivers in the Taxify app, of whom about 20% are private drivers. Private drivers have already been tested out by tens of thousands of passengers in the city, and received positive feedback, which is often higher than of regular cabs, Taxify reports in their Latvian blog post. Taxify is looking to encourage appropriate changes in Latvian legislation that adapts to today’s economic realities and follow the example of European countries, where the vast majority have already adopted laws that regulate the functioning of private drivers. “Latvian current legislation is outdated and provides a monopoly for traditional taxi companies. It is disadvantageous not only for residents and drivers, but is also contrary to the country’s priorities, with obstacles to innovation and high value-added services, which is the advantage of modern technology”, says Martin Villig, the co-founder of Taxify. 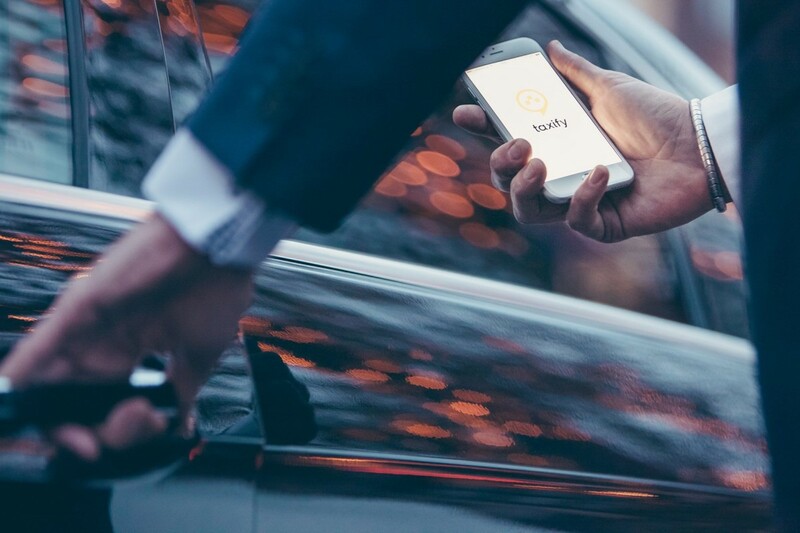 Taxify have submitted proposals for legislative changes to the Ministry of Transportation, and called for cooperation between the Riga City Council to discuss the legislative best practice for private drivers. Most European countries recognize the important role of the economic division, and adapt the legislation in support of innovation and modern technology, including the private activities and the opportunity to share the cost of the ride with apps like Uber. Unfortunately, Latvia is currently going in the opposite direction, trying to return to the past and to preserve the traditional business monopoly. Taxify invites its users to engage in discussion on the sharing of economic significance and to urge governments to support changes in legislation that support innovation.